The areas on and around boats and marine facilities can present significant slip hazards. Our range of No Skidding® Grit tapes can be installed to provide a sure walking surface even under the harshest of conditions. Used successfully on racing yacht decks as well as on walkways and ramps around yacht clubs, these grit tape rolls are manufactured to cover a large surface area easily, to provide grip where it’s needed. 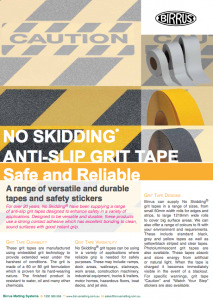 For over 20 years, No Skidding® have been supplying the marine industry with grit tapes. Birrus have now brought their range to Australia so that boat owners, repairers and clubs can source these products locally. 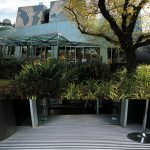 These tapes are ideal for a range of applications including decks, jetties, walkways, ramps, and other hazardous floor surfaces. 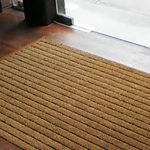 They are easily cut to fit any required shape or angle. 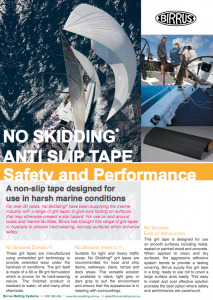 No Skidding® tapes use embedded grit technology to provide extended wear and give a surface which is resistant to water and many chemicals commonly found around boats including grease, detergent, mineral spirits, petrol, diesel and oils. 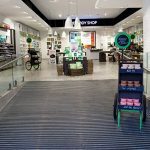 Supplied on wide rolls to cover a large surface area, these grit tapes are easily installed and adhere quickly to a range of surfaces including metal, sealed or painted wood and concrete. 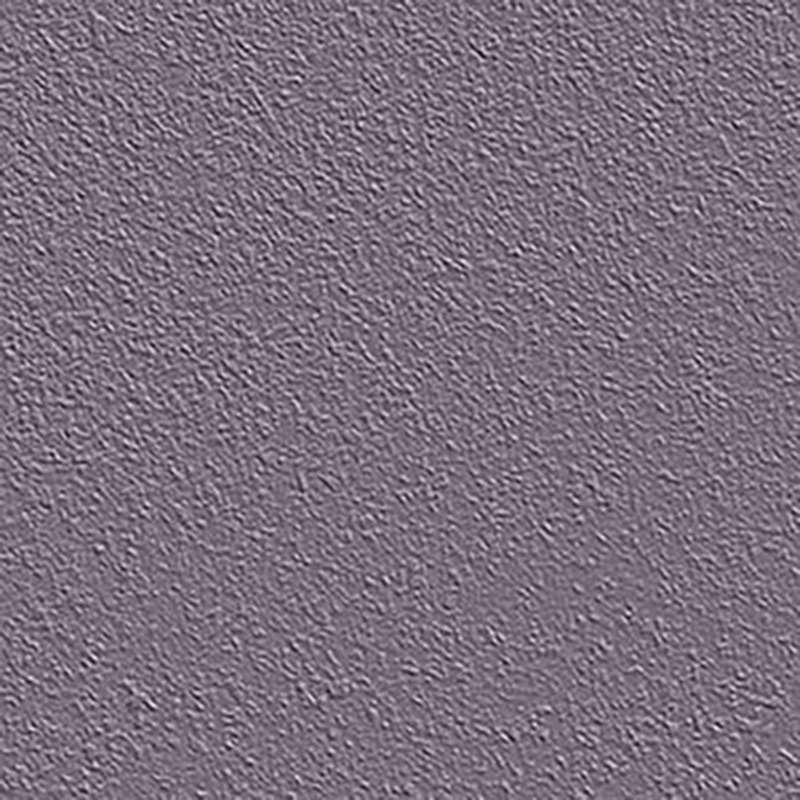 When applied, the aggressive adhesive quickly bonds. 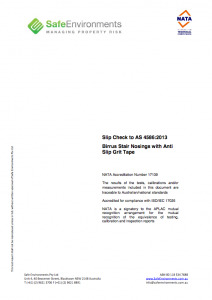 Grit tapes also offer an economical solution to your safety requirement needs. 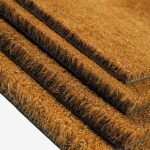 Covering large surface areas quickly with minimal surface preparation needed for the installation. 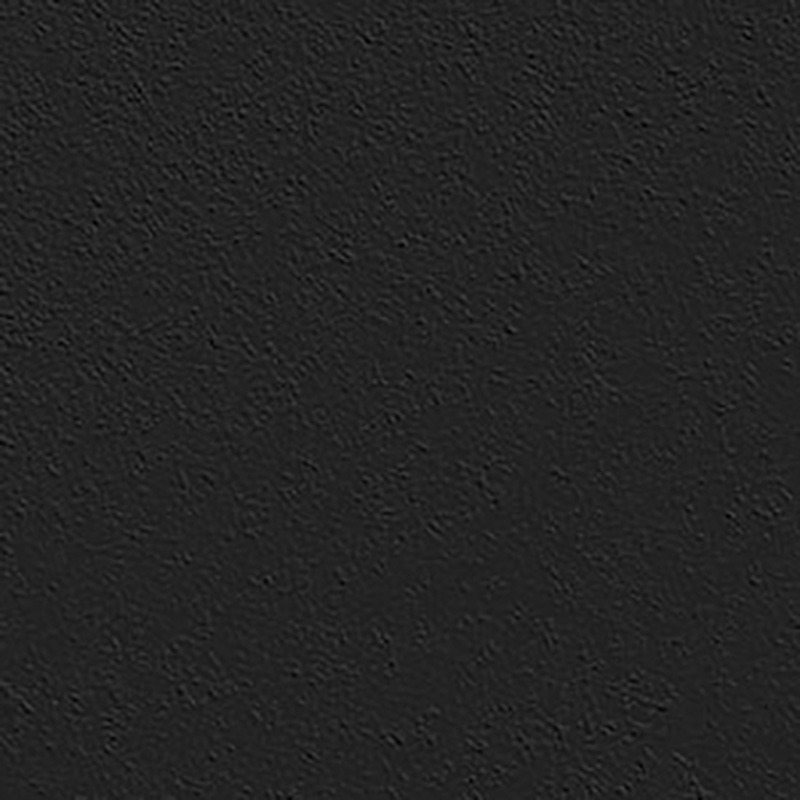 These rolls of grit tape can be supplied in Black, Light Grey or Dark Grey colours to compliment the colour scheme or meet the contrast requirements of the environment that they are being used in. A non-slip covering, designed for use in harsh marine conditions.